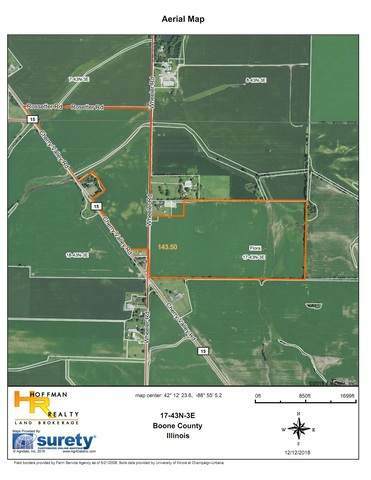 Class B farm, $9,500/ac. Good location: south of Belvidere. 2 miles south of Rt. 20 and I-90 on Wheeler Road. 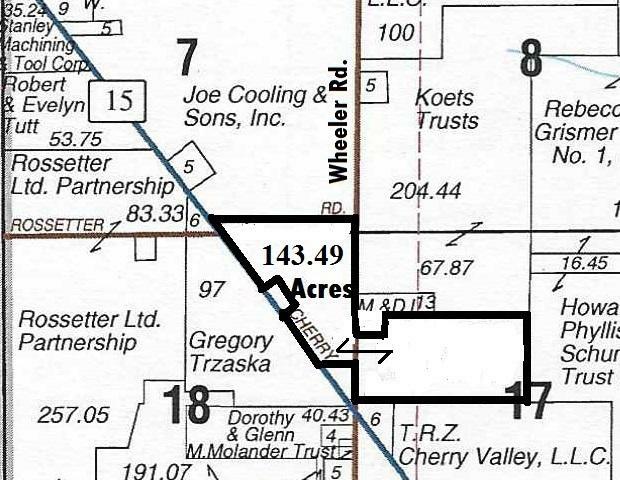 136 tillable acres with a PI rating of 120.7. Soils include Jasper, Rockton, Dodgville, Kishwaukee, Selmass, Ringwood, Dakota, Hilt. Taxes for 2017 were $2,860.